You will Watch Paw Patrol Season 1 Episode 8 online for free episodes with HQ / high quality. 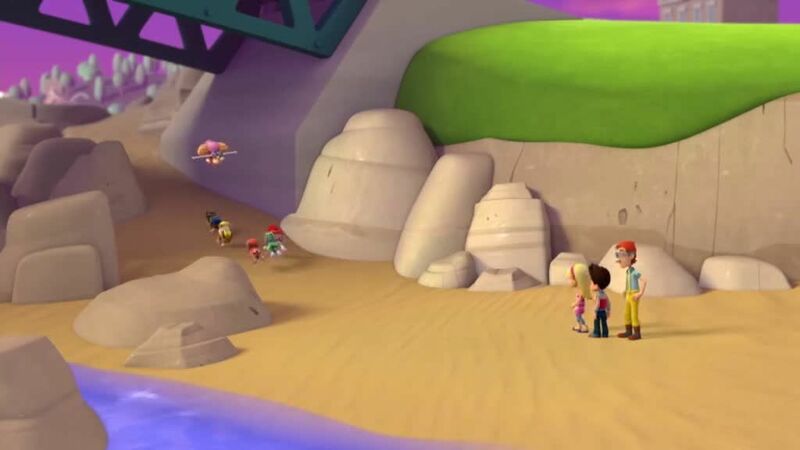 Stream cartoons Paw Patrol Episode 8 Pups Save the Bay / Pups Save a Goodway – Mayor Goodway sends the statue of her great-great-grandfather, Grover Goodway, to be cleaned in time for Great-Great-Great-Great-Grandpa Grover Day. On its way back aboard Cap’n Turbot’s boat, The Flounder, the statue falls into the bay prompting an underwater-recovery. To further complicate matters, a reckless baby whale is swimming in the area.